(however you want to call it) from time to time. 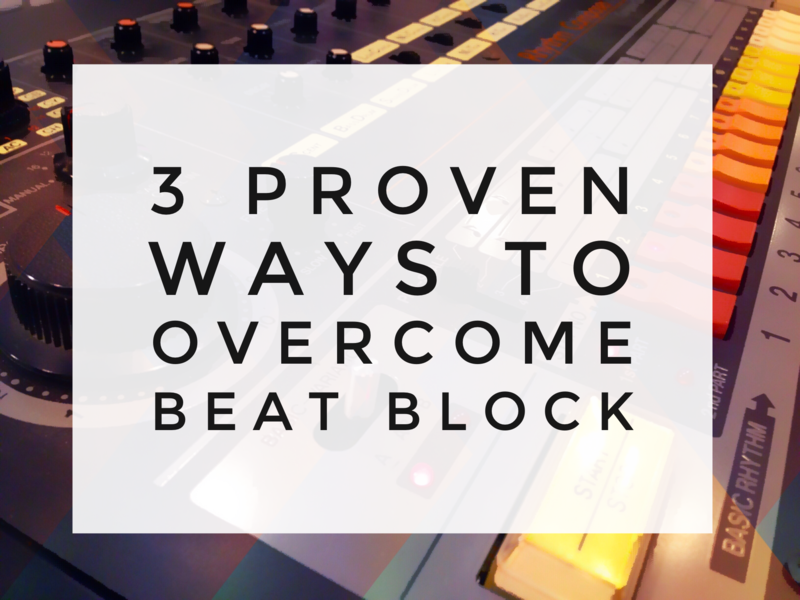 Fortunately, there are plenty of ways to prevent beat block. There is some work involved. it gets to finish a beat or a song. what a beat or song needs at any given time to get finished. our bag of tricks continues to be filled over time. Watching a tutorial is a waste of time unless you apply what you learn. Of course, this is also true for reading blogs, books, and magazines. nor any other area in your life. just learned into your own production. only going to be 10 minutes long. free life right away and start to implement steps 2 and 3 today. and musician friends can alter their production game, too. 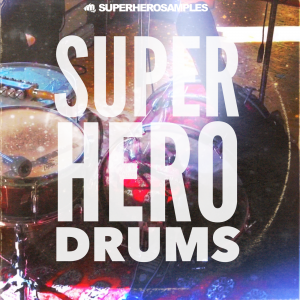 bonus to the “Super Hero Drums” Premium Edition. Do You Make This EQ Mistake? 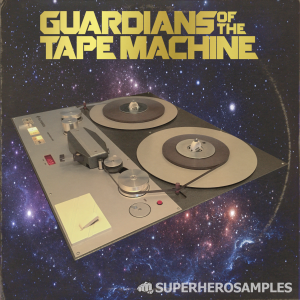 ©2018 SuperHeroSamples. All Rights Reserved. 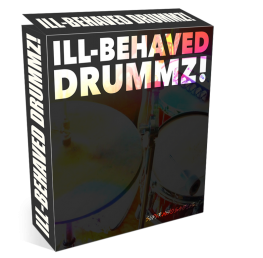 ...That Cut Through in Your Mixes and Help Your Beats Stand Out! 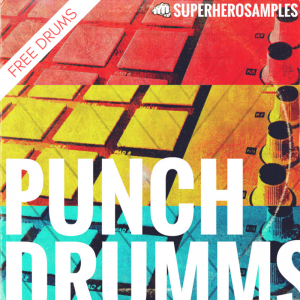 ​No fluff, just bangin' drums!